Evaluate your space. 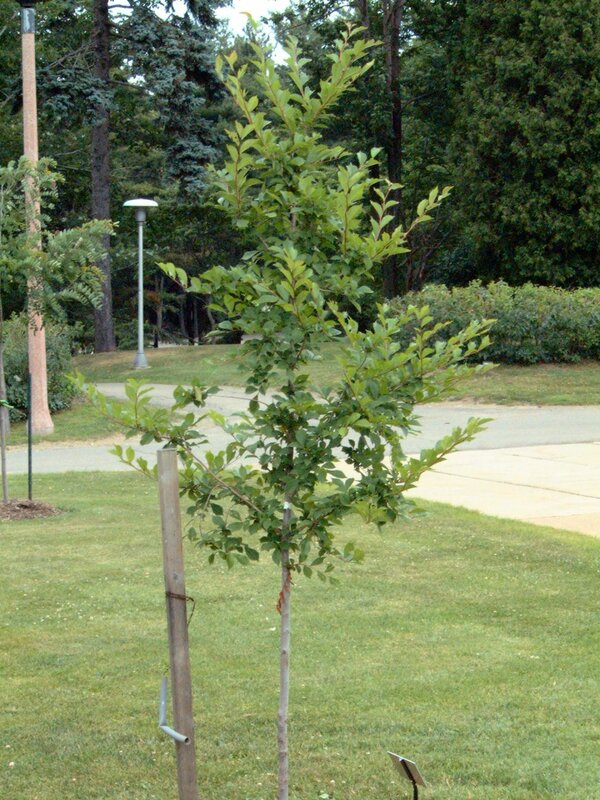 Decide how tall and wide you want your tree to be when it reaches maturity. 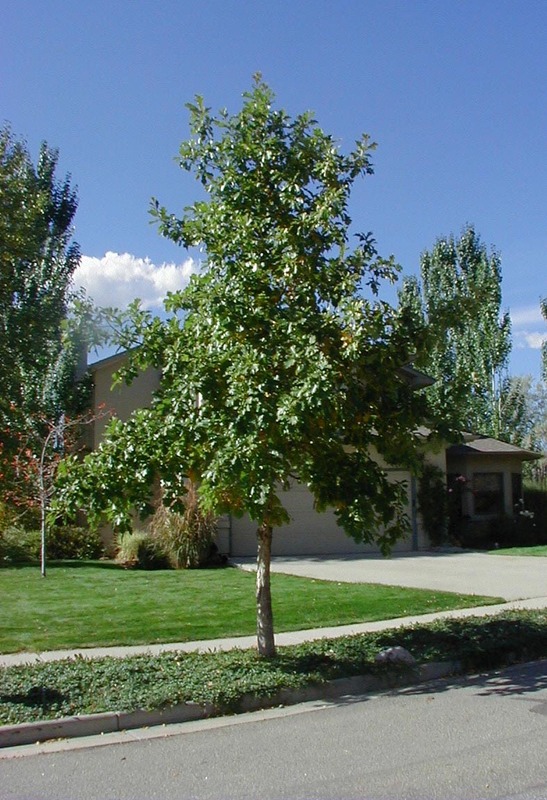 Consider landscape characteristics such as soil type, irrigation, sunlight exposure, existing trees, and overhead or underground utilities. 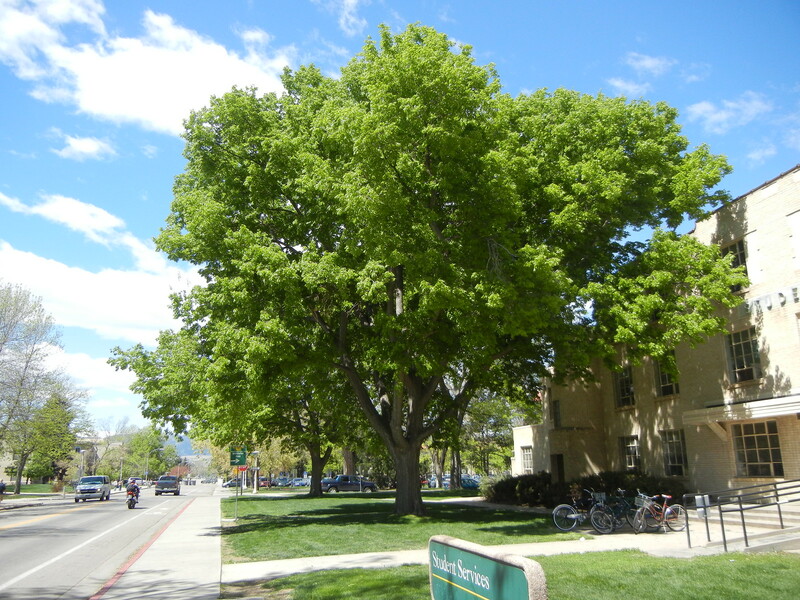 Help make Boulder’s tree canopy diverse and resilient. 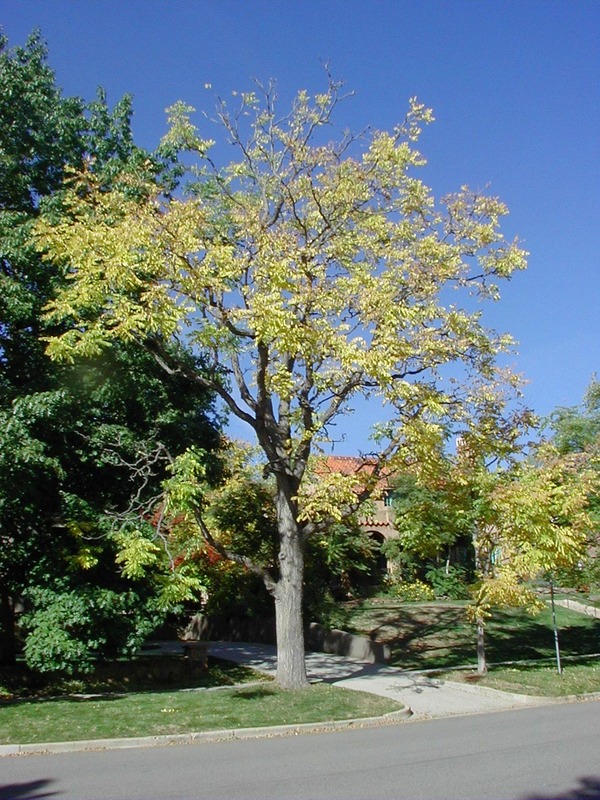 Select a different tree than what is already in your yard and surrounding properties. 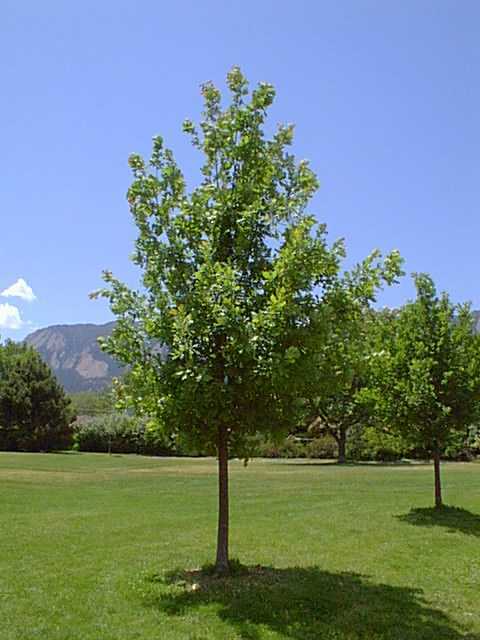 Before planting your tree, try using this free online tool created by the USDA Forest Service to help you select the most optimal location for your future tree! 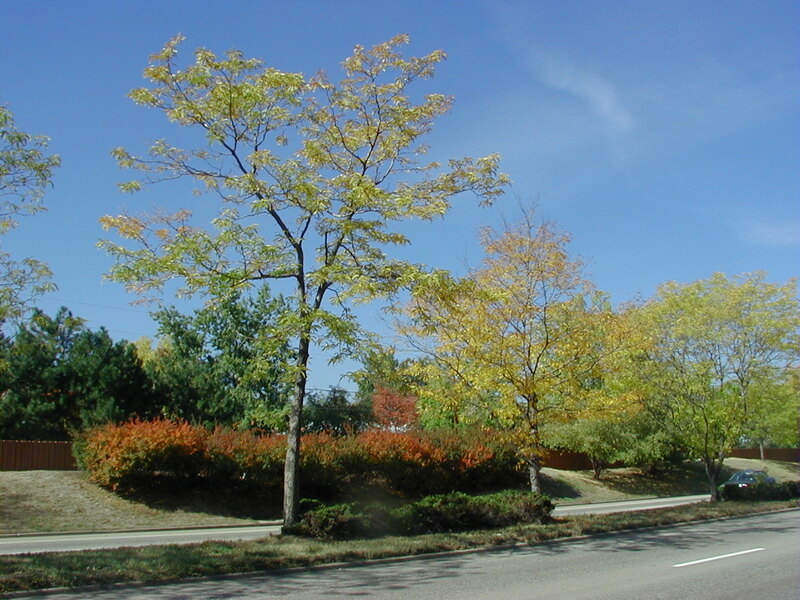 This program allows you to plot trees (both future and existing) on your property and make estimations of future greenhouse gas mitigation, air quality improvements, storm water mitigation, energy savings, and much more. Give it a try! 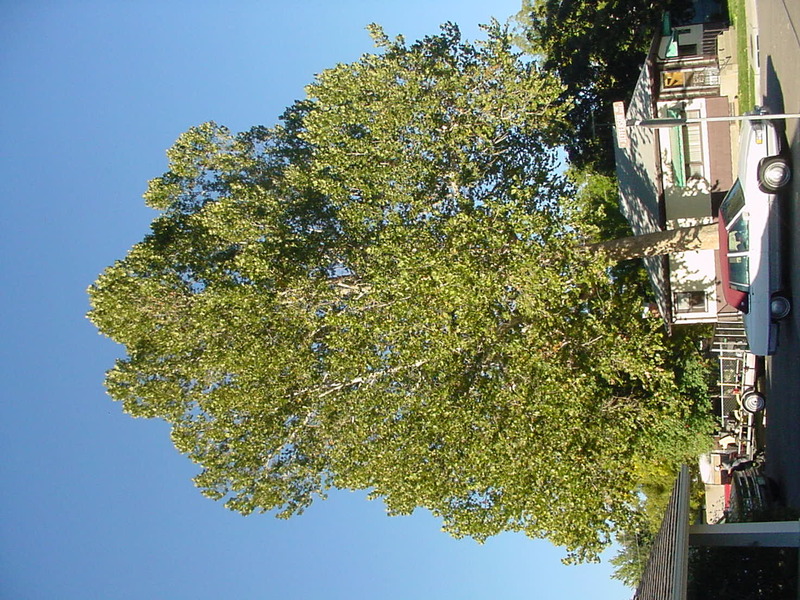 Large maturing trees are generally over 55 feet tall and have a crown width of 30 to 60 feet. 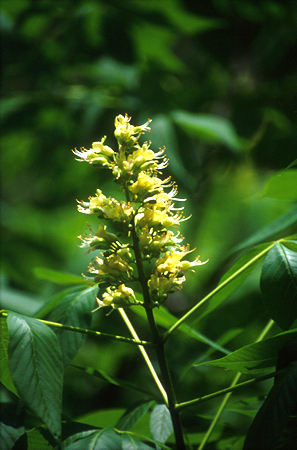 Medium maturing trees are generally 30 - 50 feet tall and have a crown width of 20 to 50 feet. 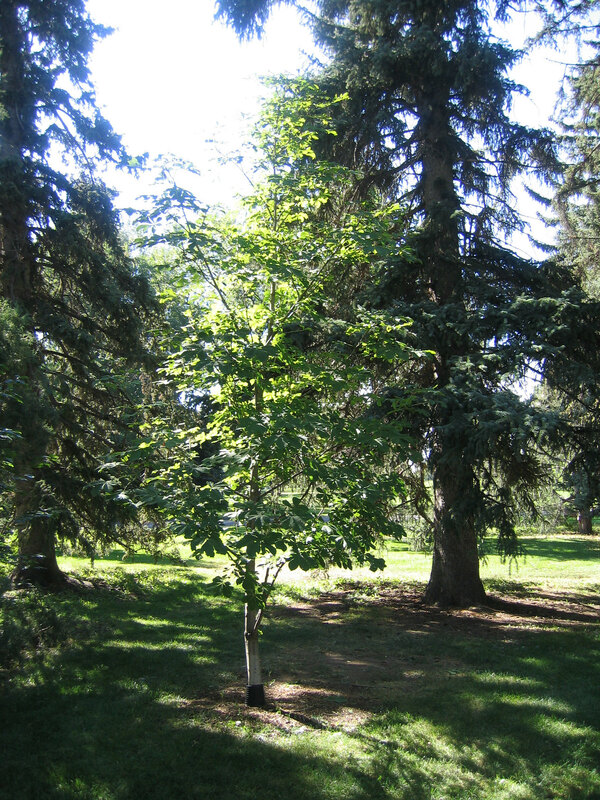 Photos and more trees will be added soon! 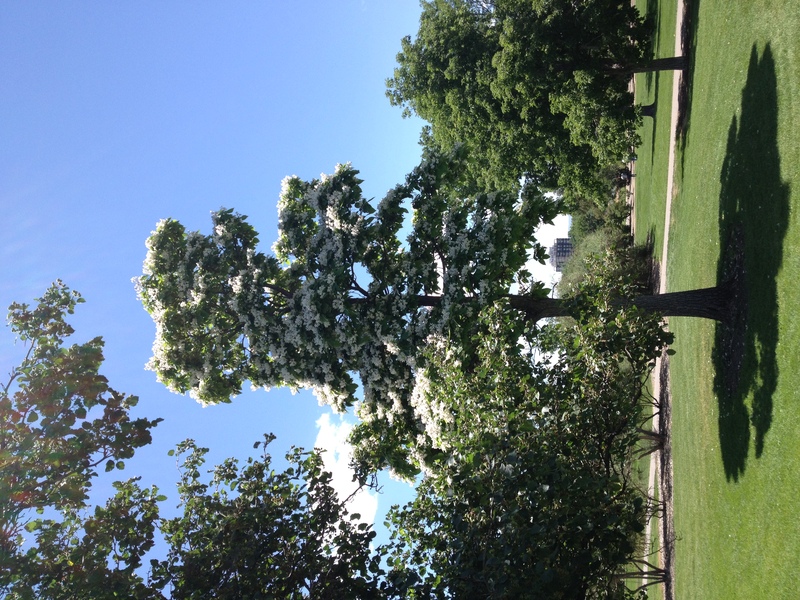 Small maturing trees are generally 15 - 30 feet tall and have a crown width of 15 - 30 feet. 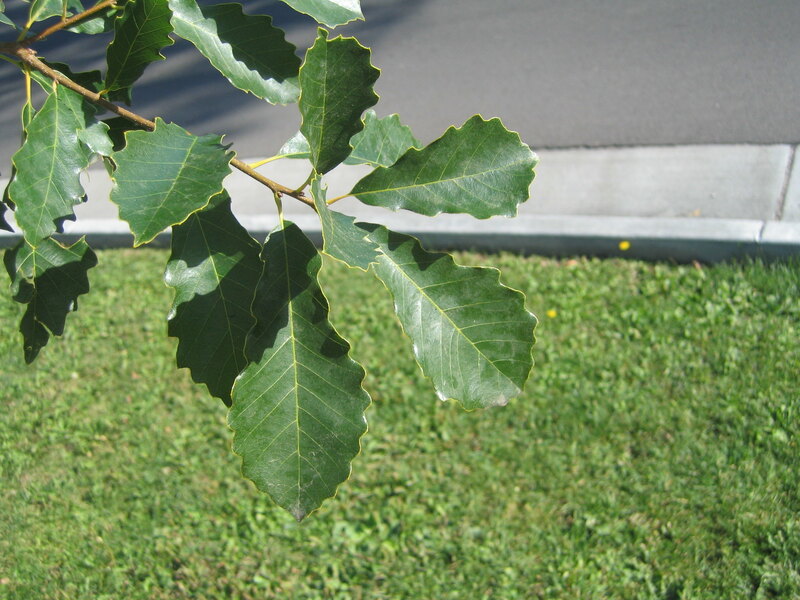 Small maturing trees are an excellent choice for under powerlines. 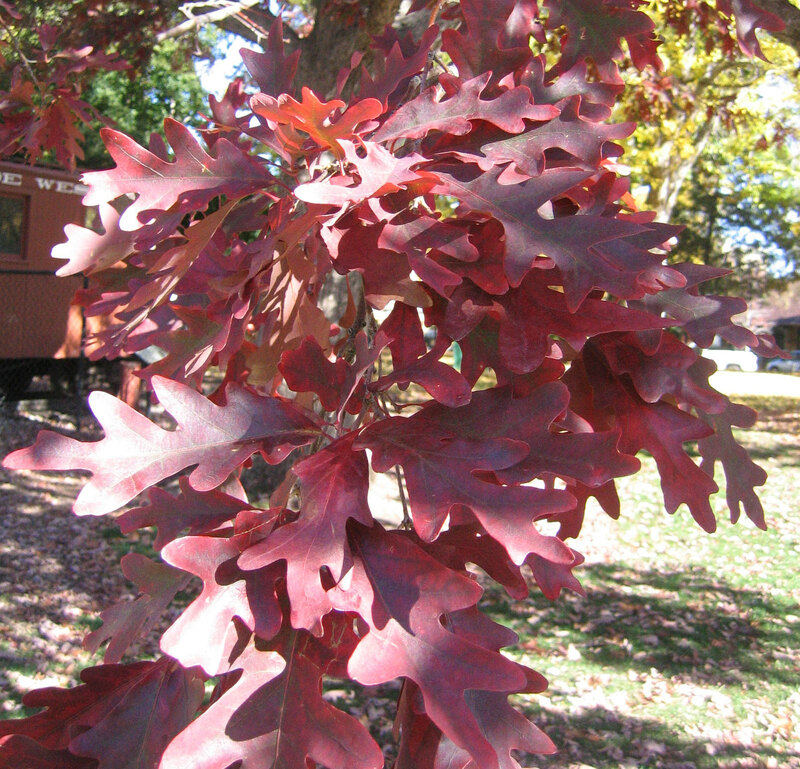 Photos and more trees will be added soon!